Sign up for the Perfect Magic mailing list and be the first to know about sales, specials, and magical new releases. Note: This is not a daily, or even weekly, newsletter. We only email you when we've got something exciting to share. What do you say while performing a magic trick? Here are 100 short one-liner jokes and comments. These cover a variety of topics and tricks that will add plenty of humor to your act. If you have a talking act, then you need these 100 one-liner jokes for magicians! 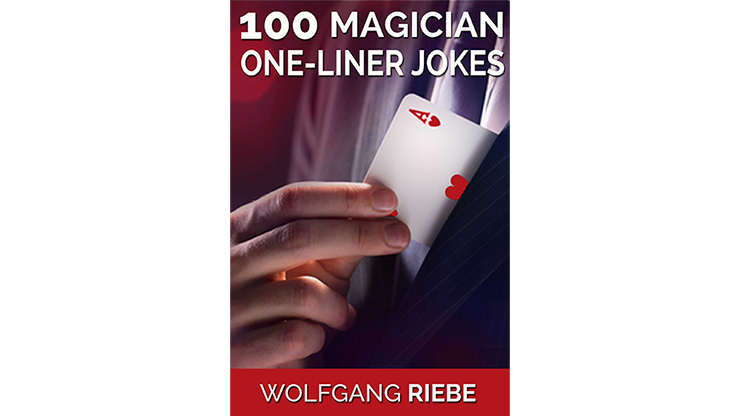 Get 100 MAGICIAN ONE-LINER JOKES and listen to the laughter!